Mamia nappies – I’ve been using Aldi nappies since my baby was born and I can’t speak highly enough of their quality. I’ve tried Pampers and some other supermarket brands, but Aldi is the winner for me. In my experience, they are even better than Pampers. In one instance, after having Pampers nappy on for most of the night, the little one wet right through them. This never happened with Aldi nappies. No problems with nappy rash, ridiculously cheap (size 4 costs £5.29 for 84-pack), reliable, it’s a no-brainer. Baby wipes – I find their sensitive baby wipes excellent quality and value for money too (4-pack of 64 wipes at £2.09). After trying several different brands, I love that with Aldi baby wipes only one comes out at a time (most of the time). They have a plastic seal lid that is way better than the sticker you get on other wipes. This also helps them stay wet once opened. Yes, occasionally the lid comes off completely, but that’s the only small drawback I can think of. Washing powder – I was questioning the quality of their washing powder at first, but after trying it, I have nothing wrong to say about it. Does the job perfectly, although I still use Vanish at times, on some tougher baby stains. £3.39 for 40 washes? You can’t go wrong with that. 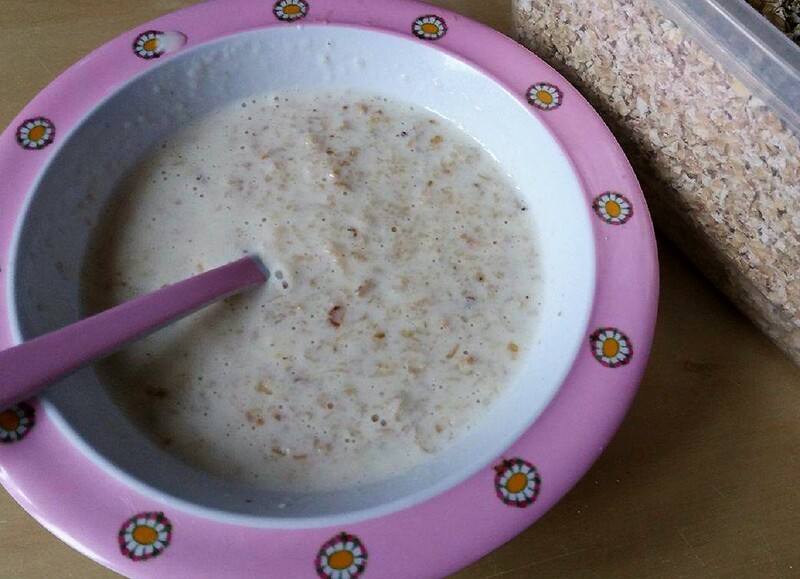 Dairy products – I’m really happy with the selection of their cheeses and yoghurts. The ones I tried all tasted great. Nuts – I’m not a big fan of nuts, but my partner certainly is. They are a lot cheaper at Aldi than any major supermarket, so everytime I visit, a pack or two of pistachios or walnuts goes in my shopping trolley. Crisps – I do love their Stackers crisps. In my opinion, they are even better than Pringles, full of flavour and thicker than the branded product. Aldi Super 6 – every week they run a promotion of six fruit and vegetable products, that’s even more money to be saved. Aldi’s fruit and veg are cheap anyway, so this offer makes it a real bargain. A word of caution when you buy their fresh produce. Always check the packaged fruit carefully. You may find it is slightly overripe at times. Specialbuys – there is a new range of products (not food related) available every Sunday and Thursday. My favourite, of course, is the baby and toddler range. I check their website regularly now to see when’s the next baby event on. I bought baby sleepsuits and vests, other baby clothes, dummies (at £2.49, it’s half the price you would pay in other stores), toys or stock up on a pack of twelve baby wipes for £5.99, that’s less than 50p per pack. To give you a better idea of these products, at the moment they have baking, surfing and movie favourites products. The upcoming stock will be garden related. If there is something, in particular, you want to buy, I would make sure to go on days when it arrives as popular items may sell out fast. These items have limited availability, but that’s not to say that you won’t find stock from a certain event weeks after it first arrived, and with a reduced price sometimes. So yes, I just love these middle aisles at Aldi. They are full of bargains. You just never know what you may find there. It’s a little bit like a treasure hunt. This list is by no means exhaustive. While there are many other items I buy at Aldi regularly, these are some of my favourites, and I would only rarely buy them at a different store. Ok, maybe with fruit I shop around a little bit more, but when it’s fresh, it’s a great value at Aldi. Bread – while I don’t eat a lot of bread, my partner can eat bread with anything and everything, literally. And he won’t just eat any bread. Forget about toast bread in our household. It has to be crispy on the outside, if it’s too soft to the touch, he won’t have it. Aldi’s packaged bread just doesn’t meet the criteria. I like to get our bread from Lidl or Morrisons. 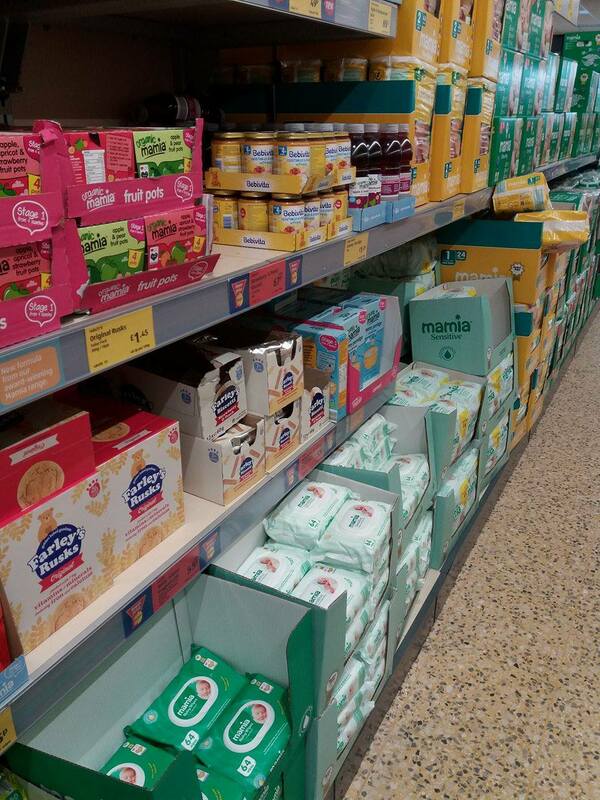 They have a decent selection of fresh bakery products, something that’s, unfortunately, missing at Aldi. Minced beef – we tried it once, and the taste was just horrible. Apart from that, we get the whole chicken from Aldi, chicken breasts, beef cubes, salmon and bacon, they all taste really good. However, I still get some meat from my local butcher or Morrisons, as I have slight reservations about buying meat at Aldi, especially after our experience with the minced beef. Do you buy meat at Aldi? Please share your thoughts below in the comment section. I’d love to know what you think. 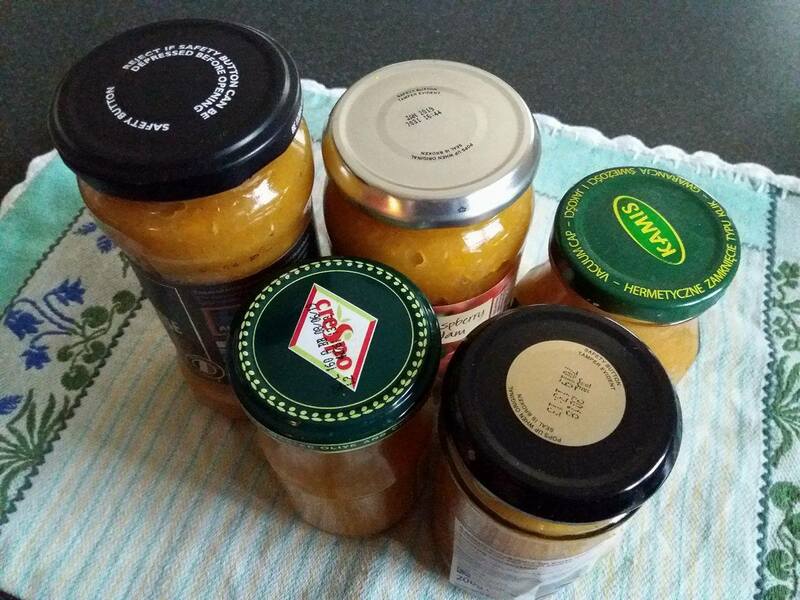 The limited choice of food – Aldi stocks popular items which are commonly bought on a daily basis. They don’t carry stock people may buy once or twice a year or niche products. We still have to do top-up shopping sometimes. You won’t find a great selection of spices at Aldi. If we want a fresh fish such as Seabass or Sea Bream, or mixed seafood, we pop to Morrisons. If I want fruit that’s fresher, I’ll get it elsewhere. Even though you probably won’t find everything you want all the time, it’s still worth the effort of doing the extra shopping trip. Your wallet will thank you for that. It’s quick. Before I had my baby, I could easily spend an hour, or even more, at a supermarket. Things have changed since my baby arrived. Shopping is no longer an hour-long task. It needs to be done fast before my baby gets all cranky. Aldi stores are quite small, so it’s easy to get all the shopping done in under half an hour. Unless there is a Baby and Toddler event. In that case, my baby has to wait just a liiittle bit longer. Nevertheless, busy mums with babies, Aldi is your kind of shop. You get a unique checkout experience at Aldi. It’s like no other checkout experience, you’ve ever experienced before. They rarely have more than two checkout points open, and yes, I do usually wait a bit longer in the queue than I would in let’s say Morrisons, but boy, once you get to checkout staff, things just escalate rapidly. The speed with which the items are scanned is just crazy. When you first visit Aldi, you may be left feeling a bit overwhelmed if not stressed out after the checkout. You’ve barely put your second (out of fifty) item in your shopping bag when the checkout staff asks whether you want to pay by cash or card. 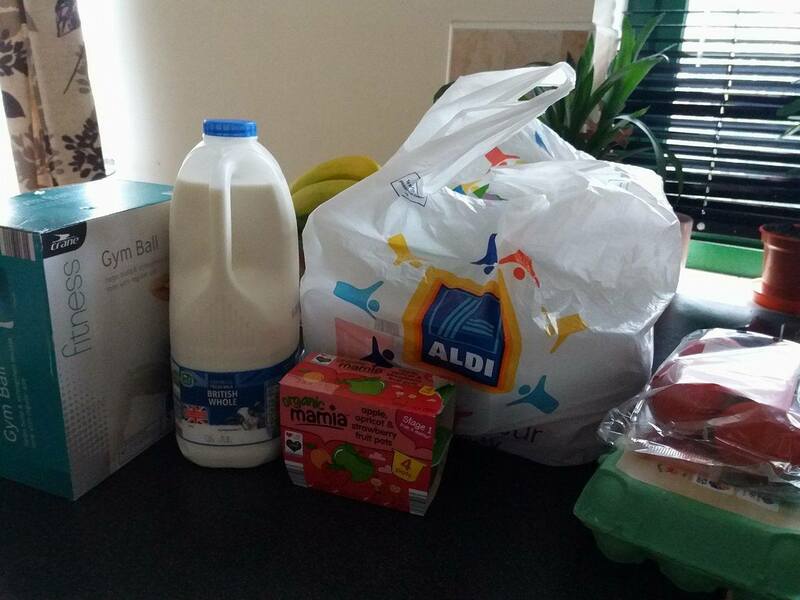 Once you are a regular Aldi shopper, you will know that you don’t fill your bags at checkout. You do your packing after, at the designated table at the front of the store. 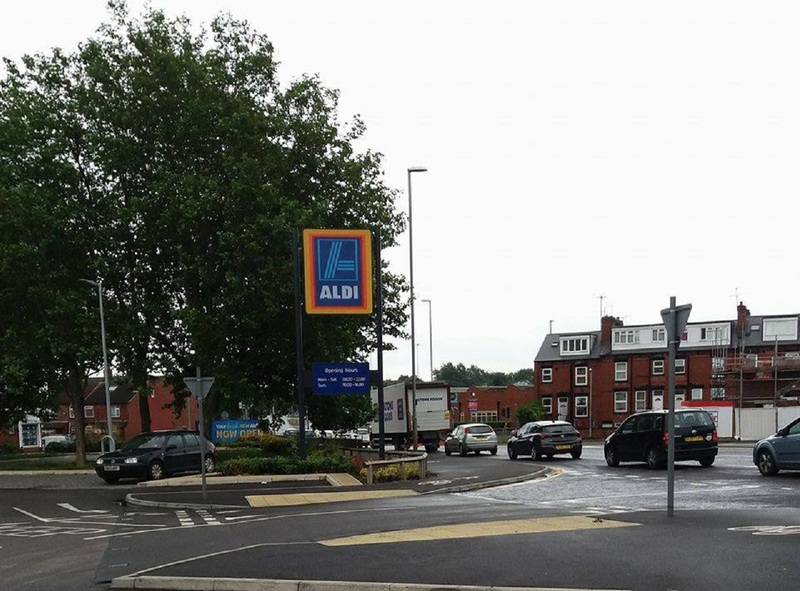 Do you shop at Aldi? What are your favourite items? Anything you don’t like at Aldi? Not an Aldi fan yet? Maybe you feel more inclined to give it a try now. Let me know what you think.